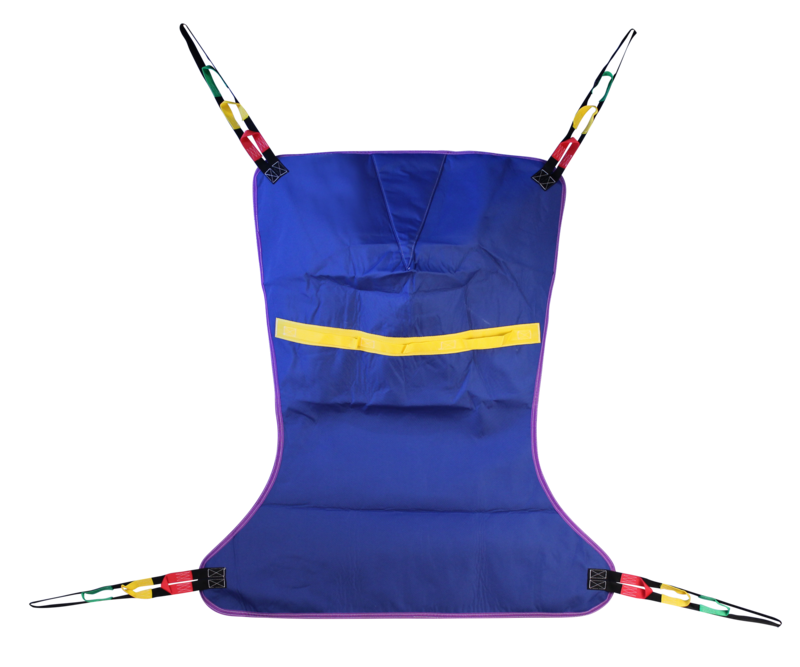 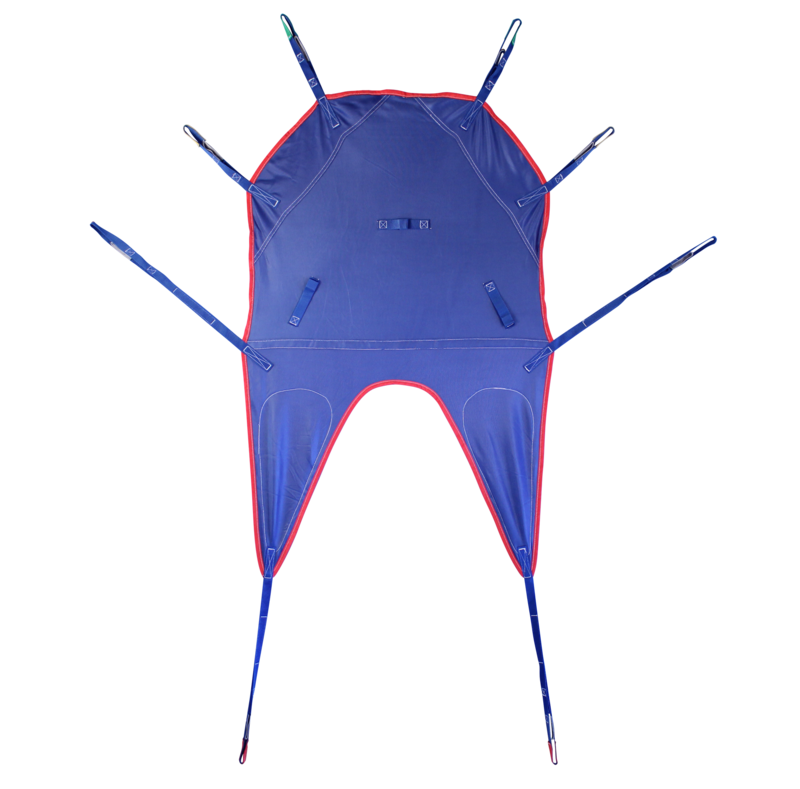 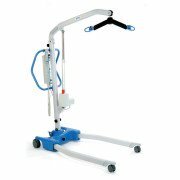 BestLift PL182 full body patient lift is a cost effective solution for safe patient transfers at home. 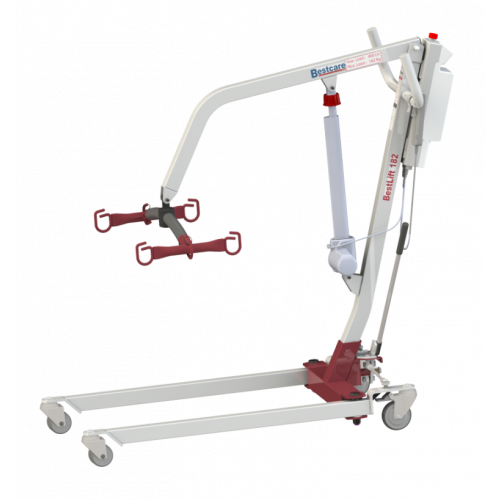 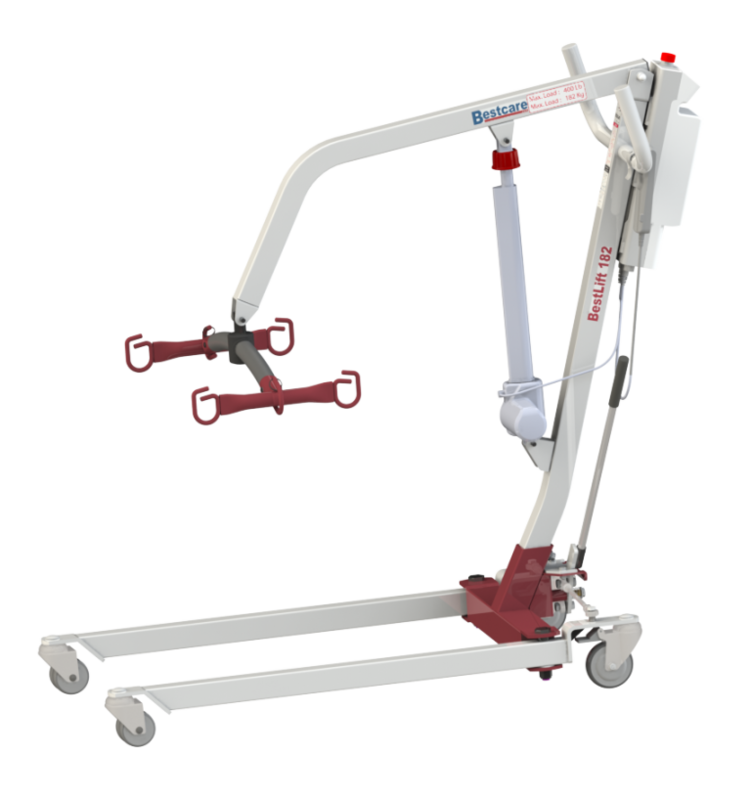 The base easily opens via hand control to increase stability during operation.With an overall base length of 44.9”, maximum width of 42.9”, and base height of 4.5”, it is the perfect solution for transferring bariatric patients in small rooms with low beds. 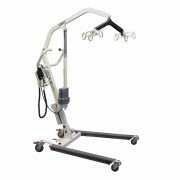 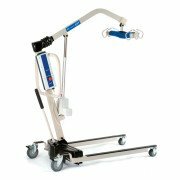 With NEW electronics that have 24/7 capability and a hand operated base opening this lift is very versitle in the homecare setting. 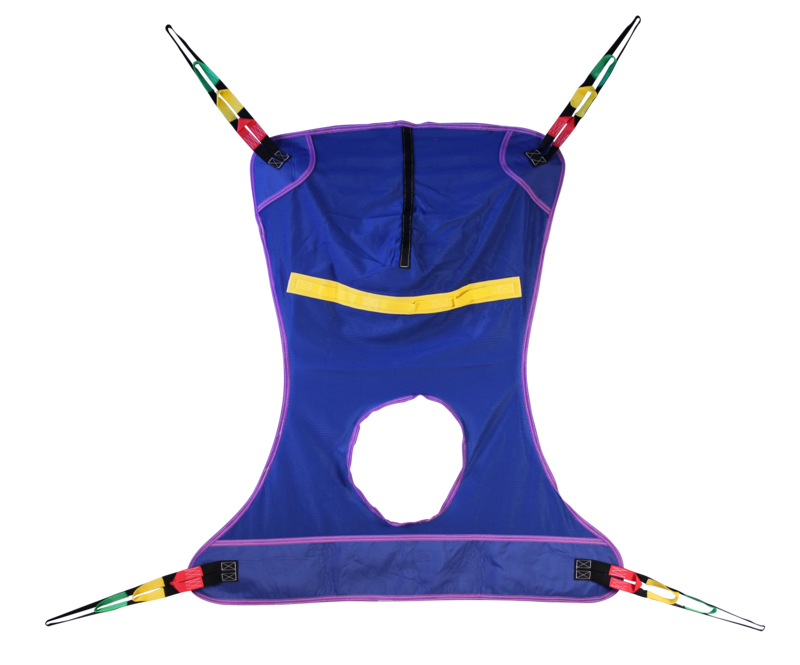 Base Closed External Width 24.9"
Base Opened External Width 42.9"
Spreader Bar Min/Max Height 25.8"- 61.9"